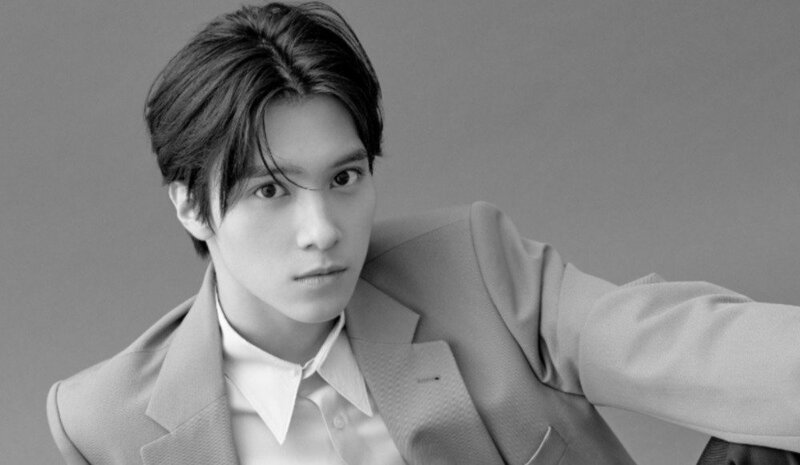 S.M.ROOKIES reveal handsome profile shots of new member Hendery! 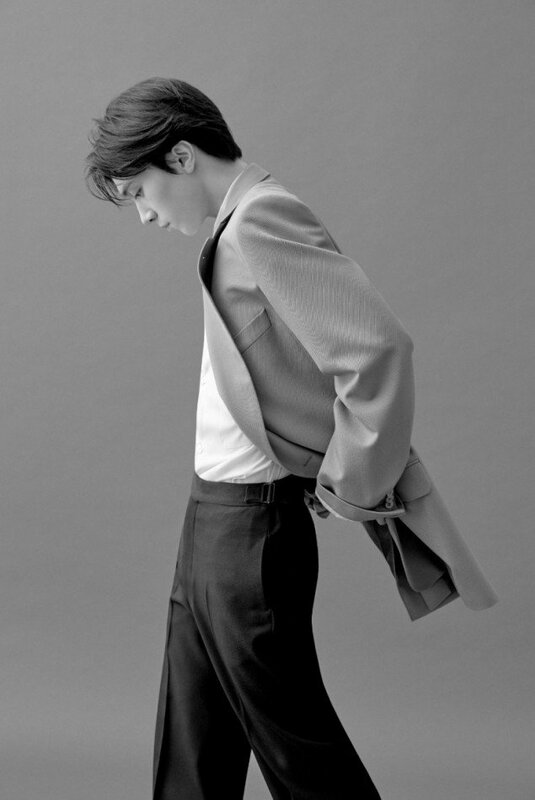 S.M.ROOKIES�have revealed�handsome profile shots of new member Hendery! 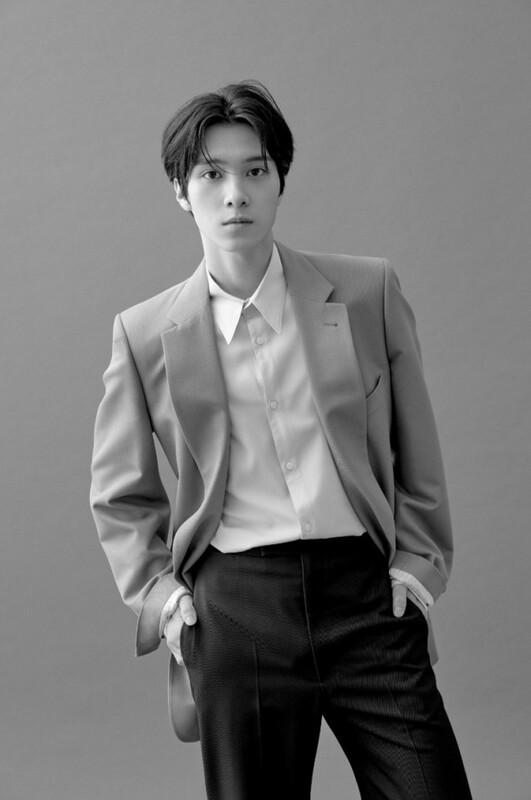 Following his 'Re-born' teaser video, fans are getting black-and-white teaser images of Hendery, who looks chic and classic in a stylish suit.�As previously reported, Hendery is one of�3 new members�introduced by S.M.ROOKIES alongside Xiao Jun�and�Yangyang. 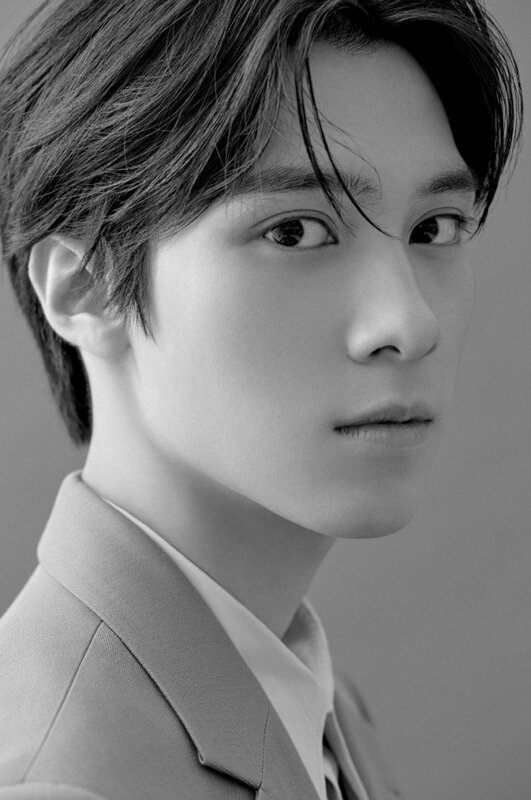 Stay tuned for updates from S.M.ROOKIES!